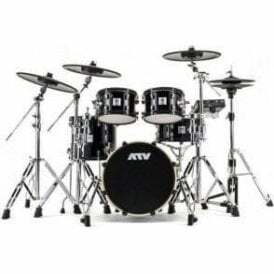 Founded by Ikutaro Kakehashi in 2014 ATV is an emerging instrument manufacturer of electronic drum kits and technology-defining electronic additions. 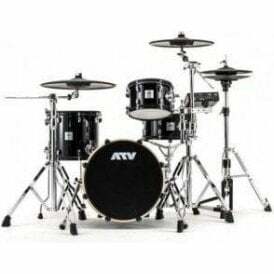 The aD5 electronic drum module was designed as an instrument to create the sound quality that percussion players wanted and it gains a lot of attention for its high-definition sound performance, cutting-edge specifications, and divergence from the norm. 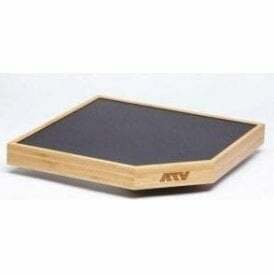 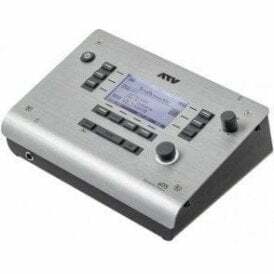 ATV also produce an electrorganic percussion instrument known as the ATV aFrame, a unique electronic instrument compatible with traditional percussion instrument playing techniques where musicians can use traditional drum playing styles such as striking, pressing, friction, and snapping the playing surface for expressive playing and phrasing.